For Our World, Nawal Al-Maghafi discovers why hundreds of Syrians are giving up the safety of Europe to return to their war-torn country. Every week hundreds of Syrians, given asylum in Germany, are returning home. 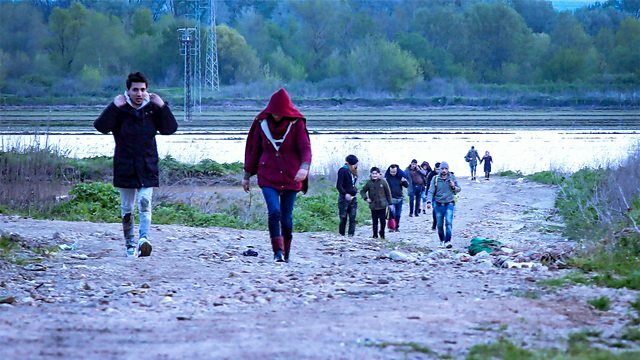 They risk arrest as they're smuggled from the EU into Turkey, en route to Syria. For Our World Nawal Al-Maghafi joins them to discover why they're giving up the safety of Europe to return to their war-torn country. Part of BBC News's 2018 Highlights season.